– Fare Available: January 7th , 2015 – April 30th, 2015. – Valid for Monday to Thursday departures. Must book at least 3 days in advance. 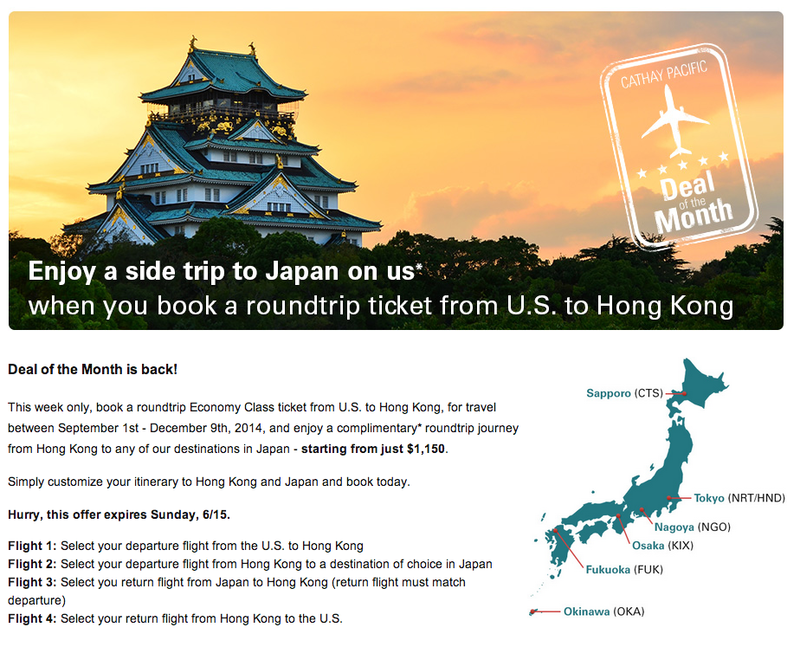 Cathay Pacific Deal – US to Hong Kong with a free trip to Japan! 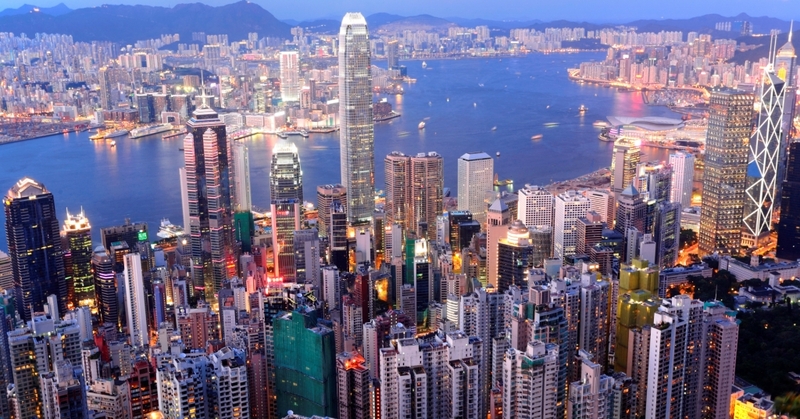 Basically if you are planning on going to Hong Kong or Japan you might as well take advantage of this deal. 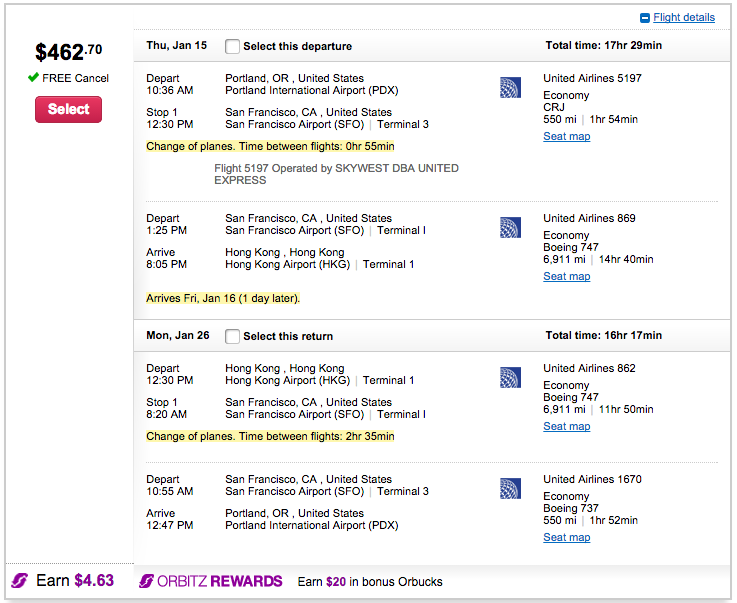 As cheap as $1150 for a trip to Hong Kong and Japan. 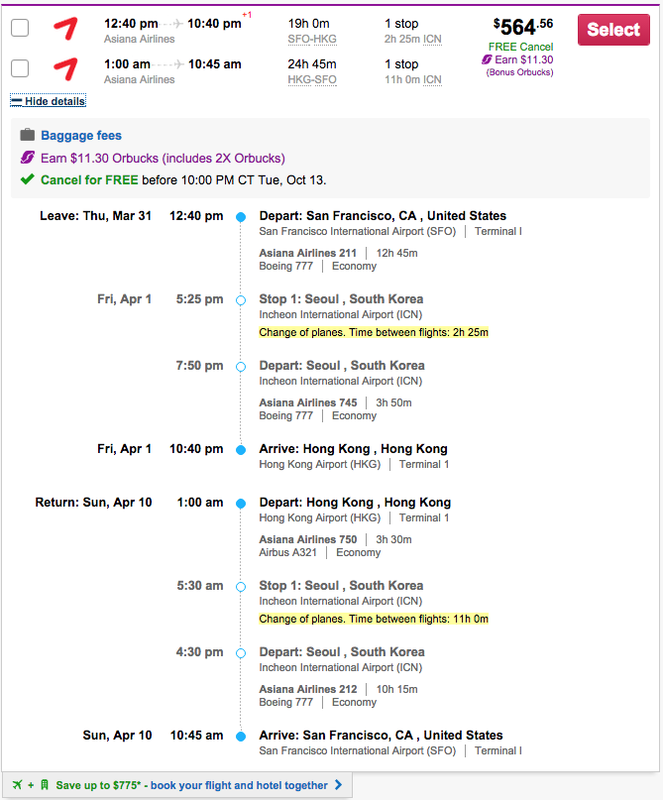 Cathay Pacific is one of the world’s best airlines as well with service that is much better than any US carrier for around the same price. The food is actually edible in economy and the flight attendants are very professional and helpful. Get on this now as it won’t last long. Fanatics sale to Hong Kong. I have not seen prices this low since the early 2000s. – Good August 15 – December 9, 2014.